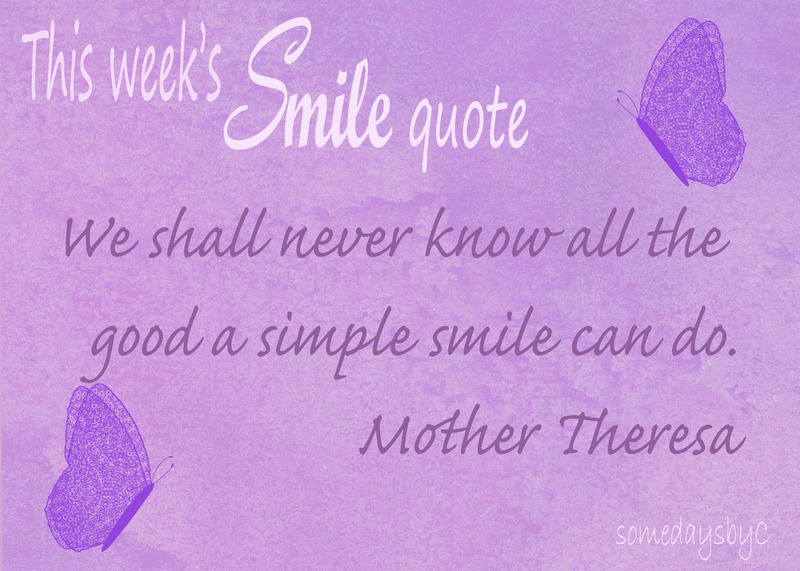 During Lent, we are working as a family in creating more smiles and recognising things worth smiling about. Hopefully today’s quote will put a smile on your face. This entry was posted in 40 Days of Smiles, Good days, Series and Challenges and tagged being grateful, lent activities, pay it forward. Bookmark the permalink.